Following the cancellation of the Trafford 10k scheduled for this morning, we have been unable to find a suitable date in the next 8 weeks to put on a replacement race. We are still looking into the possibility of staging a replacement race later in the year, with a couple of dates in the autumn under consideration. 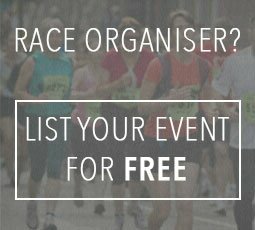 Once this date has been agreed by Trafford Council, and our timing providers have confirmed they’re available, we will communicate with you all again both on this page and via individual emails, if a replacement race goes ahead there will be options to defer your entry from the cancelled race, or accept a full refund. We hope to confirm the new date in the next five days. 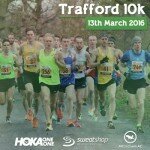 We hope you managed to get a good run in this morning and hope to see you at our next Trafford 10k.